Home / Celebrities & Gossip / Entertainment / Ghana. / Michy Explains Why She Can’t Give Shatta Wale Another Chance? 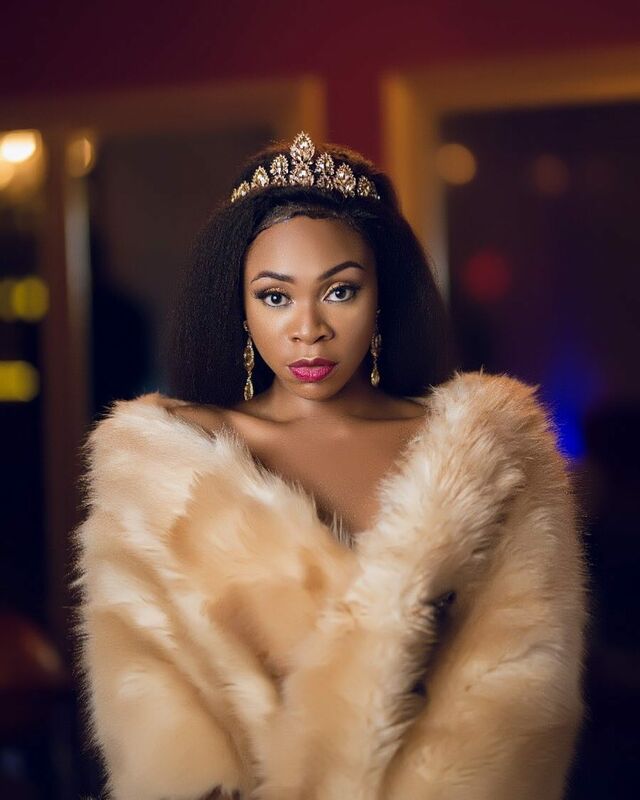 Michy Explains Why She Can’t Give Shatta Wale Another Chance? Shatta Wale and his once sweetheart Shatta Michy have been making several ‘heart breaking’ headlines for weeks now.The one time ‘best celebrity couple’ and motivation to many couples out there seems to have said goodbye to their relationship. It all started as rumors as many portal reported of a supposed break-up between the two. Considering their history and love story, many chose not to believe the;r break up story. Many thought it was just one of their publicity stunts as this wouldn’t have been their first time ding that. However, it seems things are really out of hands at between the SM King and. This is because, signs continue to manifest their break-up story. In a recent post on her Instagram page, Michy seems to have told her mum why she’s never going back to Shatta. Michy has asked her followers to desist from relating all her posts to the current state of her relationship. However, we just couldn’t overlook this partucular post, which seems to have such deep meaning. In the post, Michy highlights why she doesn’t give her valuable things to people anymore. My mum just asked my opinion on her giving out something valuable, I didn’t even let her land & I responded “people r not people, let it rot than give it out, the person won’t even appreciate it” isn’t experience the best teacher. We assume she’s telling her mum, who probably came into the matter as a concerned mother that, she’s never going back to an ‘ungrateful’ Shatta Wale. That’s if her post can be seriously linked to her current status with the SM King. Meanwhile, Shatta Wale in a recent interview revealed that his relationship with his baby mama is currently ‘complicated’.